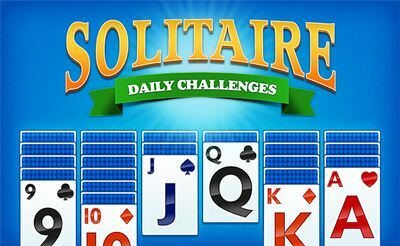 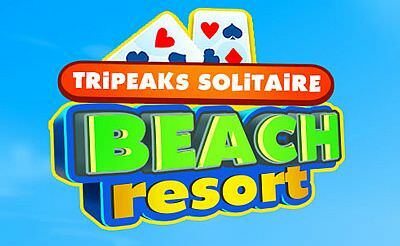 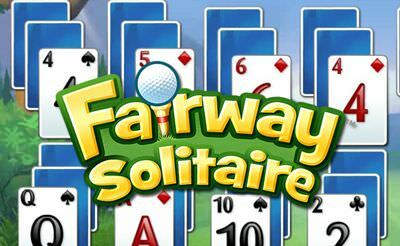 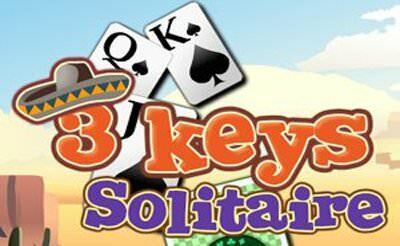 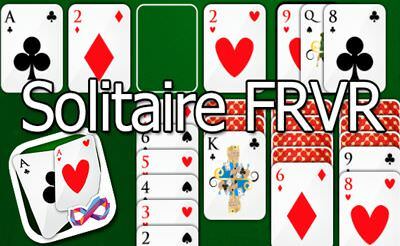 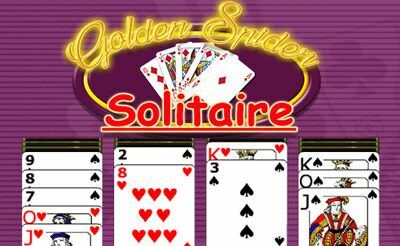 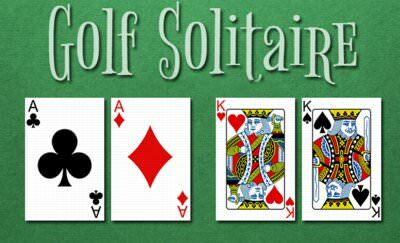 In 3 Keys Solitaire we have to draw the bottom deck to the upper once. 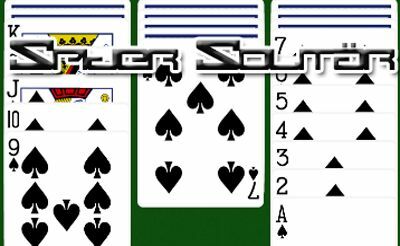 To do so we can add a card one higher or lower to the one in the upper deck. 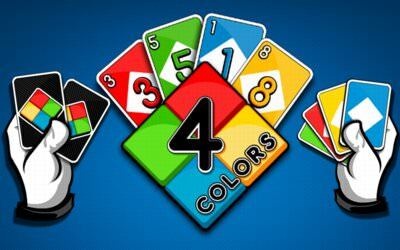 The color doesn't play a role. 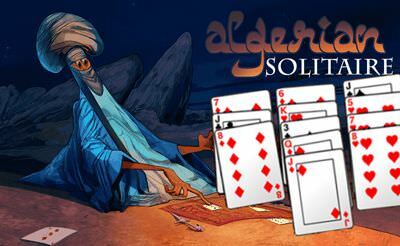 There are 4 jokers and key cards which adds a new field to the upper tableau. 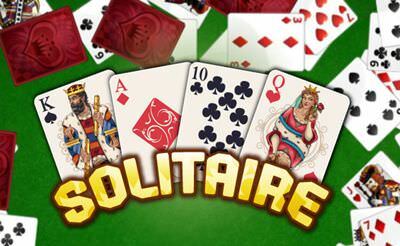 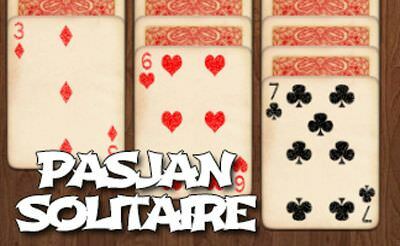 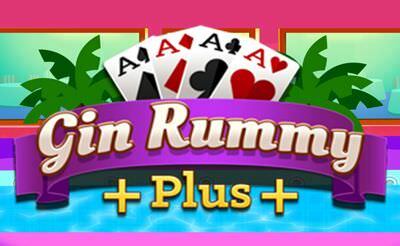 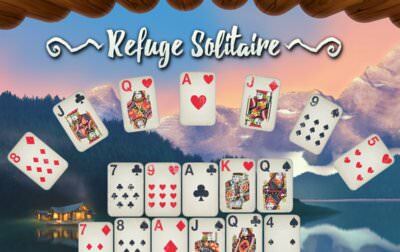 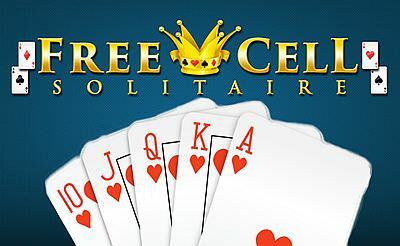 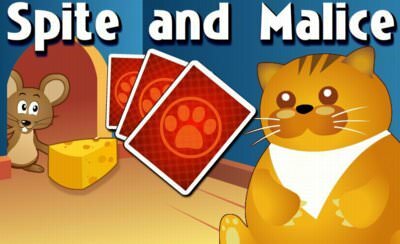 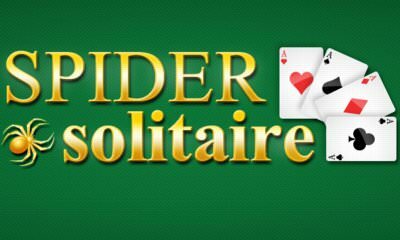 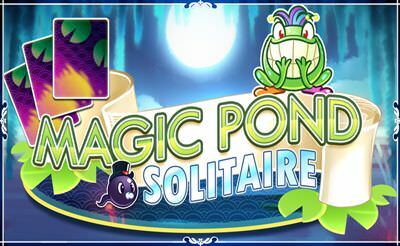 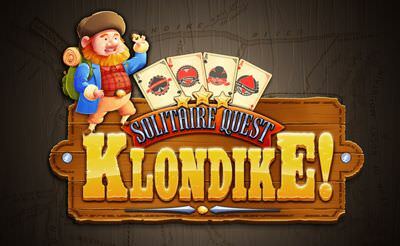 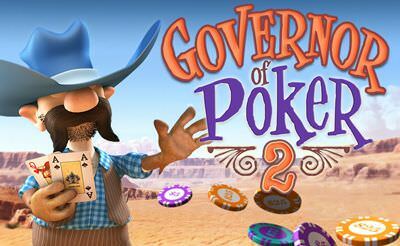 More card games also for your mobile phone or tablet.